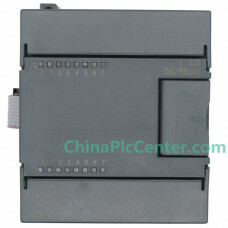 Product Description: EM232 analog expansion modules,1 input/4 output This model only sup..
CPU222 AC / DC / RLY, 8 in / 6 out Relay output AC220V power CPU222 &n..
CPU222XP AC / DC / RLY, 8 in / 6 out Relay output, analog 2 input 1 output, AC220V power.. 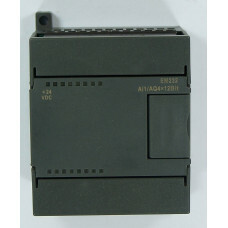 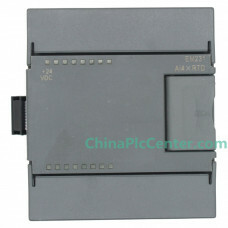 Product Description: CPU224 AC / DC / RLY, 14 in / 10 out Re.. 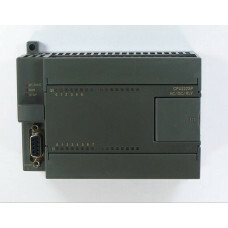 Product Description: CPU224XP AC / DC / RLY, 14 in / 10 out Relay ..
1.Compatible with S7-200 series PLC instruction 2.Software Programming with STEP 7-MircoWIN V4.0,.. 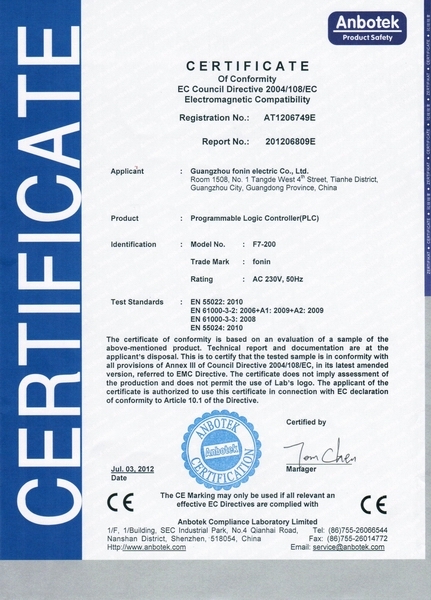 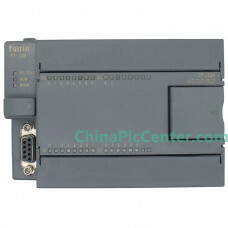 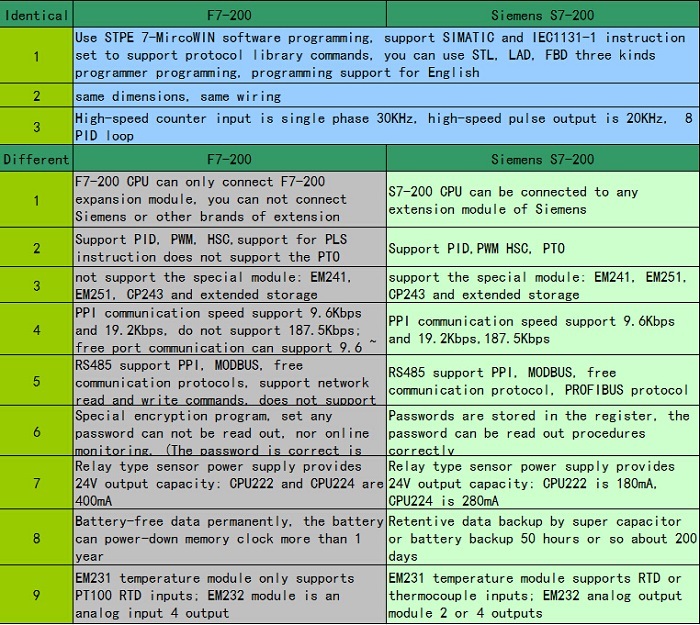 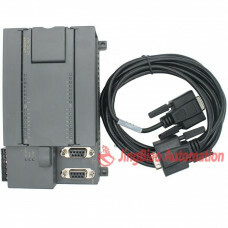 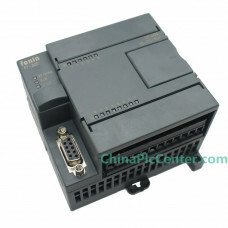 This model only support F7-200 PLC https://www.lollette.com/CHINA-PLC/F7-200..